Sterling Heights located on the SE corner of Schoenherr Rd. and 19 Mile Rd. We have specials Starting at just $15 Call or go online for more details. 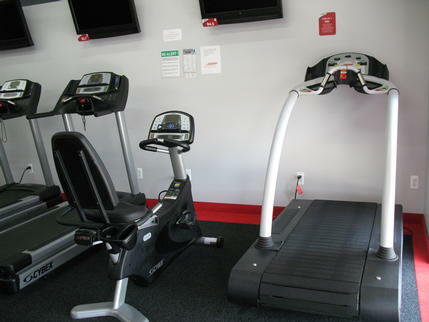 Stop in during staffed hours or schedule a tour of the club to see our top of the line equipment without the long lines of people waiting to use the equipment. 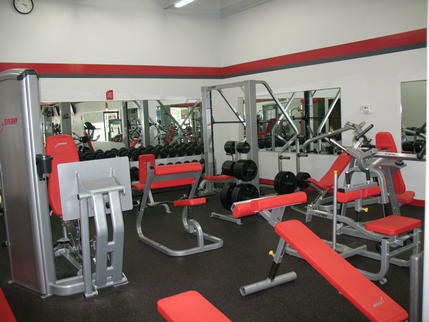 Our open 24 hour access allows members to work out when they want! We are a Proud Partner with HEALTHWAYS SILVER SNEAKERS program, With Snap Fitness Members Advantage Program offering discounts to national and local companies it is like getting your gym membership for free! Take a look under our club and the member discounts tab for more information (400+ more are added every day). Give us a call at 586-532-7800 to schedule your tour! 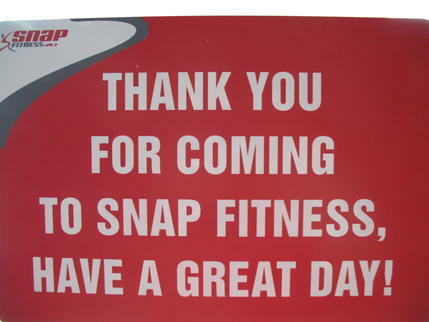 Check out Snapfitness.com for our Current Promotions or follow us on Facebook and Twitter! !